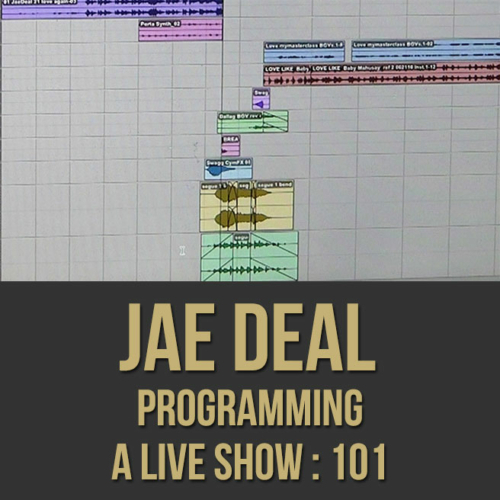 Description: In this extended-length pop music production masterclass, Jae Deal (Adjunct Professor in Music Technology & Production at USC, Thornton School of Music) shows you how to avoid the mistakes of amateur producers so that your tracks can shine like a pro. 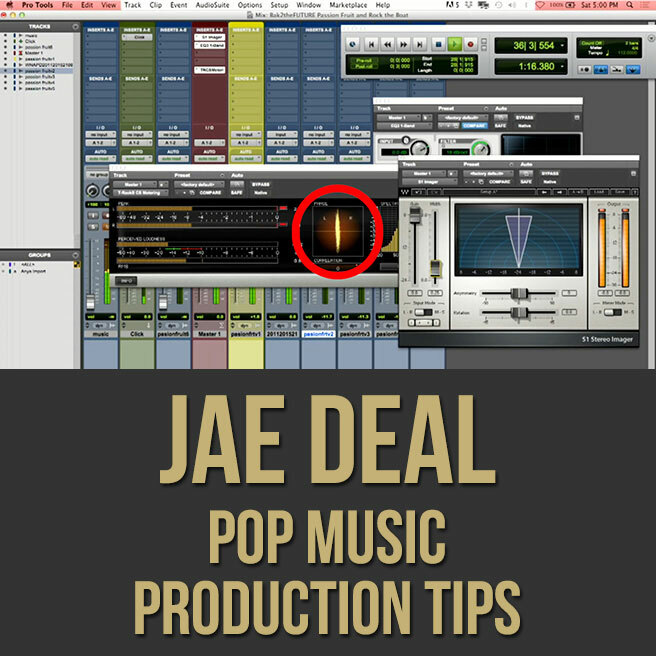 Jae gives you inside tips on polishing your production using the experience he's gained with artists like Lady Gaga, Janet Jackson, Elton John, Joe Jonas, Mary Mary, Snoop Dogg, Andraé Crouch, Diane Warren, Ne-Yo, Queen Latifah, Meghan Trainor, Jill Scott, George Duke, Jessica Simpson, Patti LaBelle, Faith Evans and more. 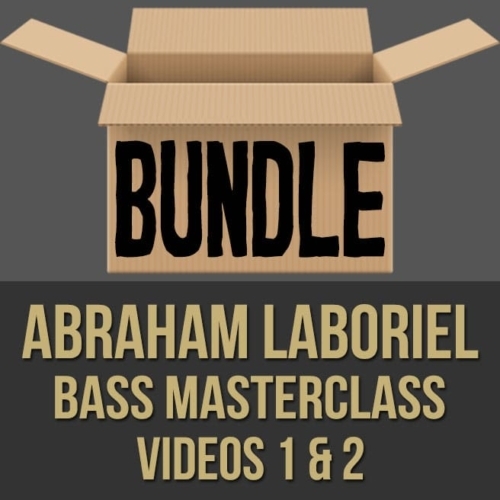 If you want to take your tracks to the next level, this pop music production masterclass video is for you. 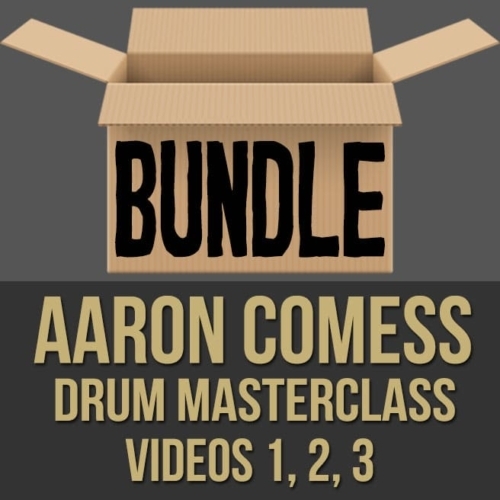 Topics Covered: Pop Music Production, Avoiding Amateur Mistakes, Sounding Professional, Headroom, Digital Distortion, Avoiding Ear Fatigue, Frequency Spectrum, Stereo Width, Using EQ, Transients, Editing Vocals, Cleaning Up Tracks, Compression, Delay, Reverb, Loudness, Using Space, The Mix, Master Bus, The Source, Monitoring Environment, Etc. After moving to Los Angeles, Jae Deal began working with young pop artists such as Christina Milian, Marques Houston, and Omarion. Jae Deal also performed with his childhood friend, Mario (entertainer) on Good Morning America. Deal continued to work as a live musician, orchestrator, director and programmer and live musician for several tours, and recording sessions. Projects included Elton John, Snoop Dogg & the Snoopadelics, Mary Mary, Karen Clark Sheard and Jill Scott. Other projects have included Christmas specials, the Baltimore Symphony Orchestra, performing alongside Wynton Marsalis in Darin Atwater’s Soulful Symphony debut and a year and a half stint as arranger with legendary song writer Diane Warren. In 2008, Jae served as the orchestrator and Pro Tools programmer on Janet Jackson’s “Rock Witchu Tour”. 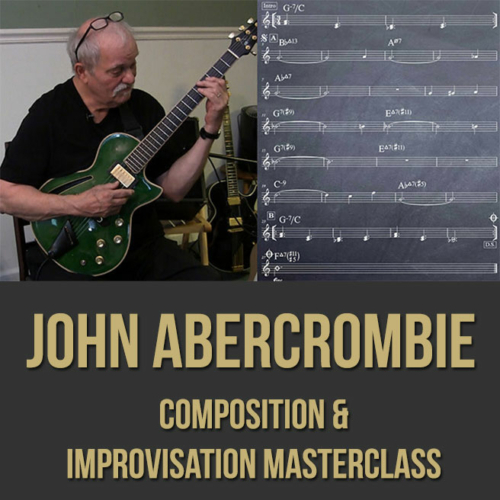 Deal is currently refining what he describes as a topological methodology for analyzing and composing music. 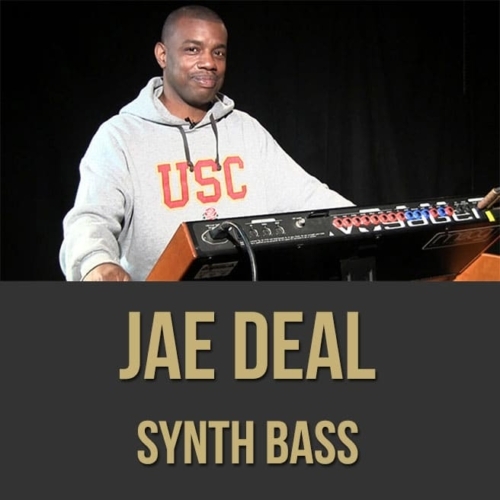 Jae Deal has worked with Queen Latifah, Elton John, Mary Mary, Snoop Dogg, Andraé Crouch, Diane Warren, Ne-Yo, Janet Jackson, Lady Gaga, Jill Scott, George Duke, Teddy Riley, Wynton Marsalis, Baltimore Symphony Orchestra, T.D. 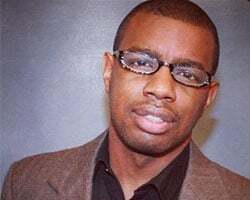 Jakes, Kirk Franklin, Joe Jonas, Frank McComb, T-Pain, Jessica Simpson, Tyrese, Sy Smith, Tonéx, Kelly Rowland, Raheem DeVaughn, Mario (entertainer), Karen Clark Sheard, Patti LaBelle, Dru Hill, MC Lyte, Mike Jones (rapper), Kat Deluna, Marvin Winans, Vickie Winans, Omarion, Soulful Symphony, Faith Evans, Kim Burrell, Case (singer), Jagged Edge (band), Ginuwine & Avant.